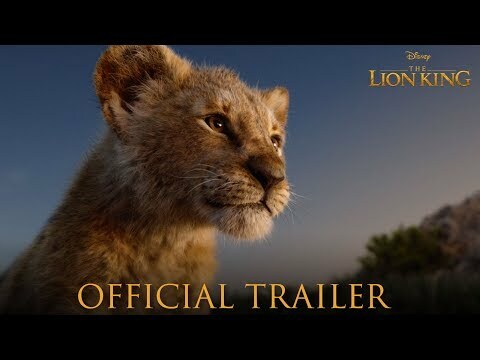 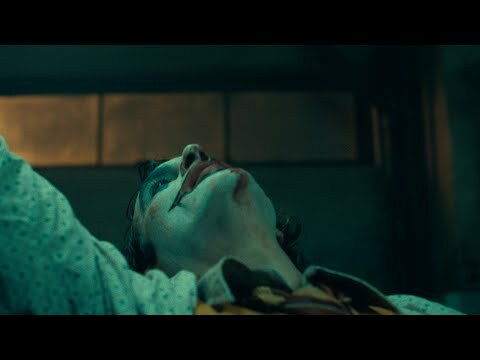 'The Lion King' Live Action Now Has an Official Trailer! 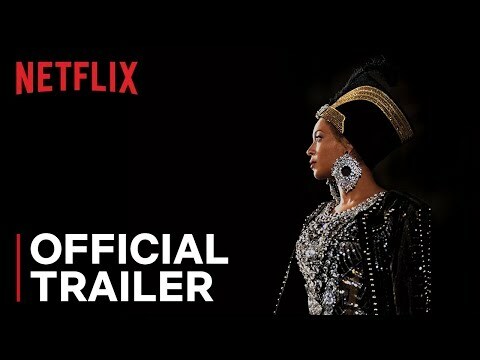 Beyoncé's 'Homecoming' - Official Netflix Trailer! 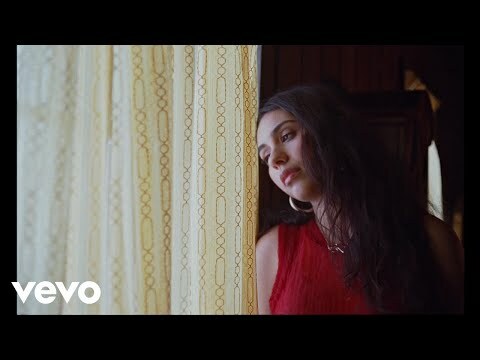 Google Assistant Now Features the Voice of John Legend - Watch! 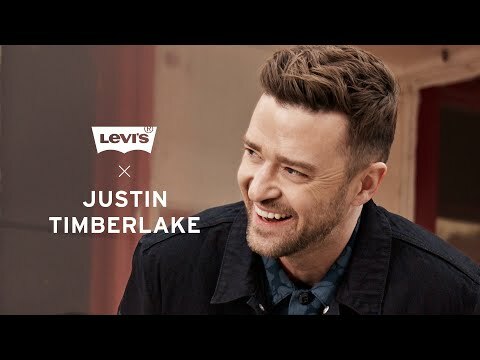 Justin Timberlake's New Levi's Collection Available Online Now!